We thoroughly enjoyed our visit to Christmas at Gaylord Palms and we hope to make it an annual family tradition going forward. It is a great event for the entire family. 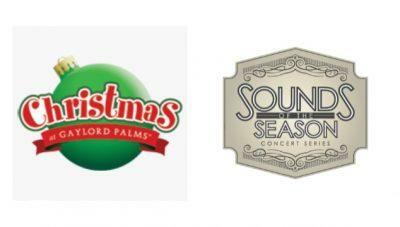 This holiday season, Gaylord Palms Resort will introduce ICE! featuring Christmas Around the World for the first time in Orlando, FL. As a New England girl living in Florida I am always looking for activities to help get me in the Christmas spirit.